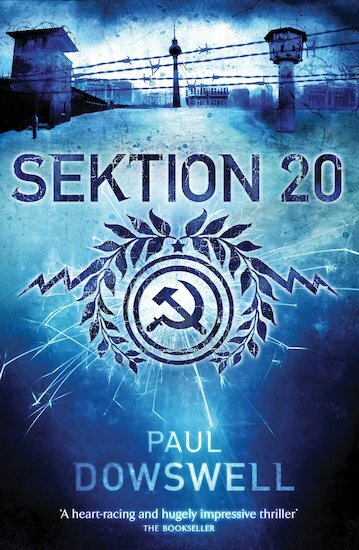 Alex lives in East Berlin – and he is in danger. He is not a model East German, and the Stasi have noticed. They are watching him. Alex is told that further education will be blocked to him. His summer job is mysteriously cancelled, and his friends start avoiding him. Leaving the East may be the only option left to his family – but getting across the Berlin Wall is practically impossible. And even if Alex and his family make it to the other side, will they be able to escape the reach of the Stasi? One false move will change everything forever… A tense and page-turning thriller that builds towards a terrifying showdown, as powerful forces from the East and West converge.